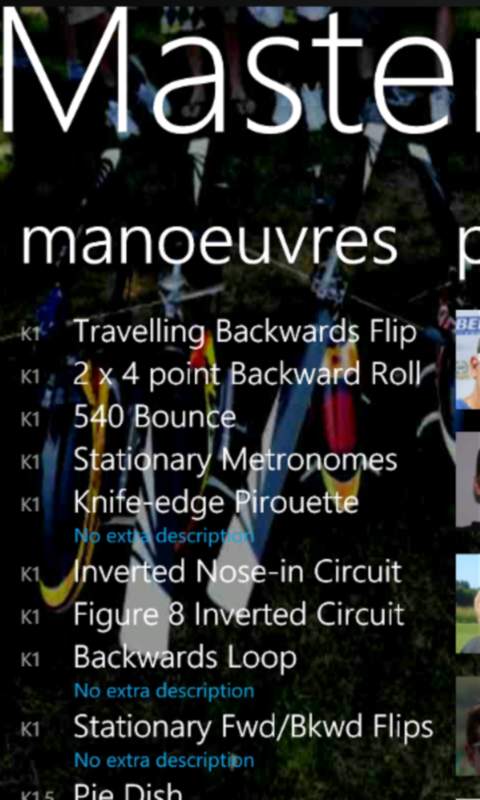 peSHIr.NET: Windows Phone app for the 3D Masters! 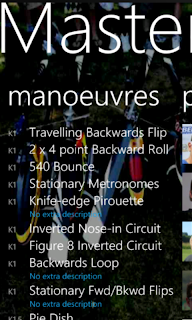 Windows Phone app for the 3D Masters! Friday night, while having diner with friends before seeing the final Harry Potter movie, I got an email from the 3D Masters organizers that there was an iPhone app containing all kind of useful information. Of course, this would be of no use to me, as I have a Windows Phone. So I wrote an email asking about the availability of a WP7 app with the same information, asking if it would be ok if I were to write one myself. Around 6:00: The next morning the uploading seemed to work. I really hope that the 3D Masters app will still have enough time to pass testing and appear in the Marketplace before the actual event it is supposed to be used at starts, which is in (now) four days. Tuesday the 19th, around 17:00: Great to see that we are linked from the 3D Master website now. Thanks, Jeff! However, it is not at all certain that the app will be online in the WP7 Marketplace in time for this weekend; it's status has been "Certified" now for quite a number of hours. As a workaround, I'm making the XAP file available, so anyone with a developer unlocked WP7 device can sideload and already use it right now. So have a look, and be ready for the coming weekend no matter what happens in the certification process. Tuesday the 19th, around 21:30: Strangly enough, App Hub status now says "Published", even though I got an email saying "We were unable to process the application submission for [app]. An error has occurred with your submission. [etc]", telling me to check the App Hub website. Wednesday the 20th, around 6:00: I found my app in Marketplace and installed it. If you don't see it yet, that's probably because of the CDN technology that is involved. I know it can take up to even a couple of days before everyone actually see the app in their Marketplace app on their phone. 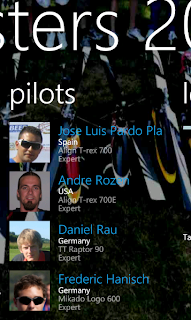 So, unless you get very unlucky with CDN issues, you should be able to use the 3D Masters Windows Phone 7 app this weekend! Enjoy it, and see you next saturday in Venlo! Also - It'd probably be more efficient to link to the app itself rather than the (extremely interesting) blog post. I noticed the "Windows iPhone7" link immediately as well, but decided not to mention it to Jeff Barringer, as he will be busy enough with the actual event itself to worry right now about a relatively minor typo. 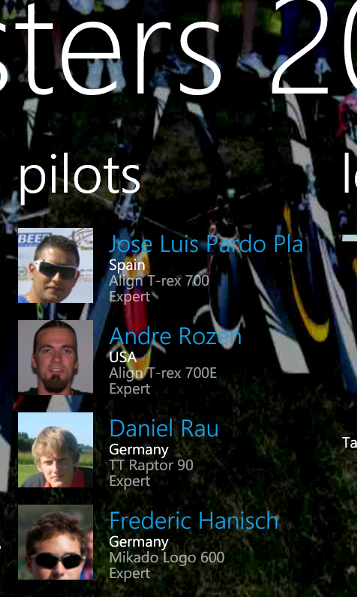 I'm a WP7 enthousiast as well, but that website is about helicopters, not about phones. Your comment about make direct download links more prominent is a good one. I will try to change this to make it more clear.